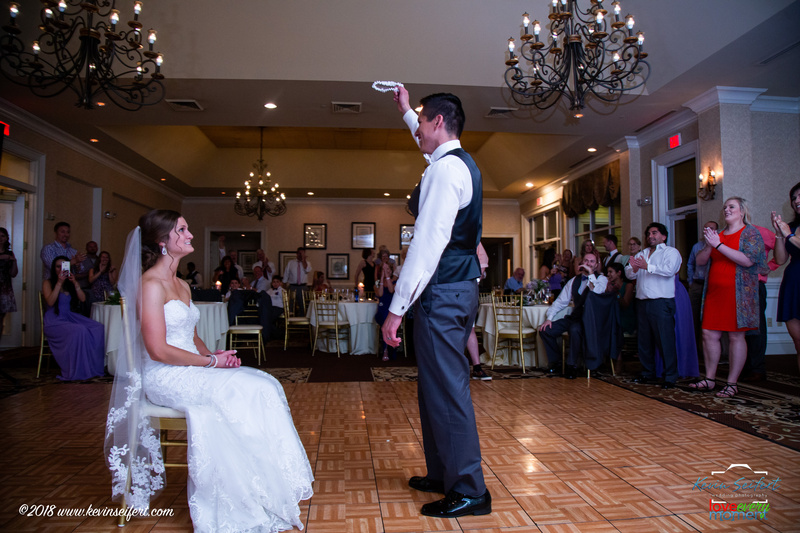 How much did we love working with Lauren & Renato?! 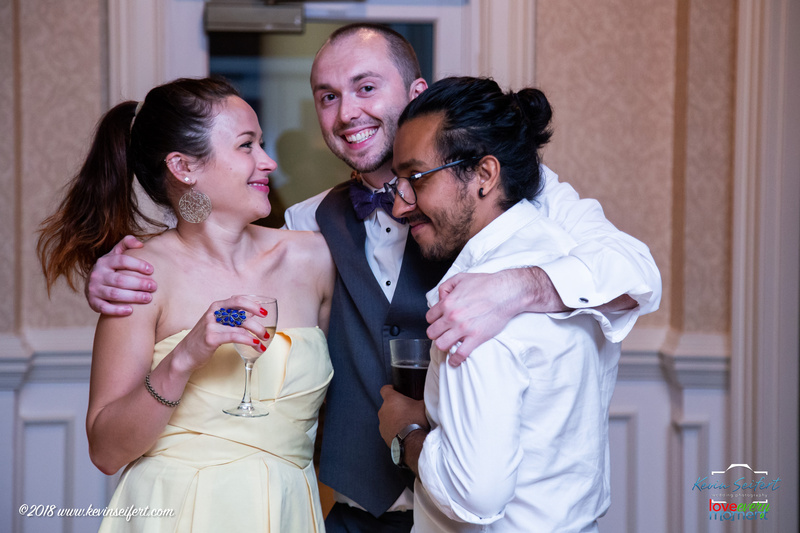 Soooo much! We met Lauren & Renato at small event in Lafayette Village about a year before their wedding and we immediately noticed and appreciated how excited they were to get married and they just seemed to smile all the time. 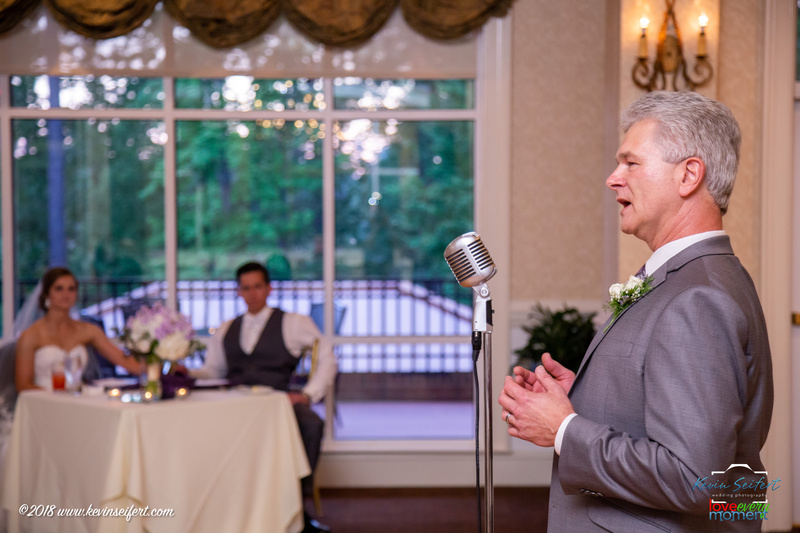 They ended up working with a few of the members of the NC Wedding Ring: Watkins Flowers of Distinction, Kevin Seifert Photography and us of course. 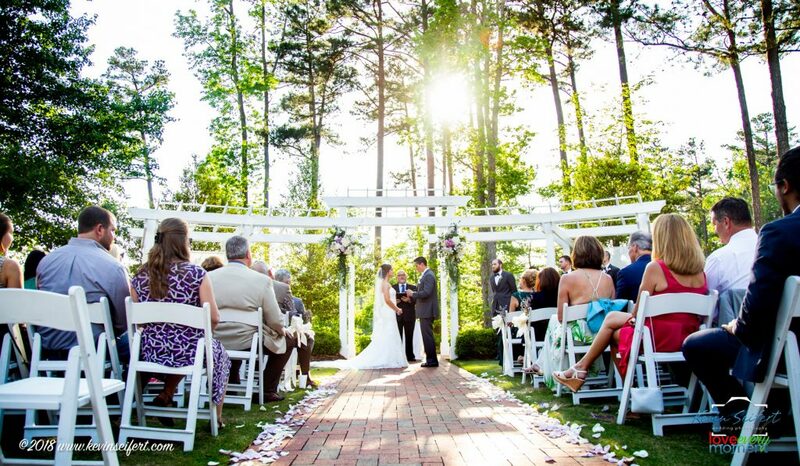 Brier Creek Country Club hosted their wedding and looked perfect as always! 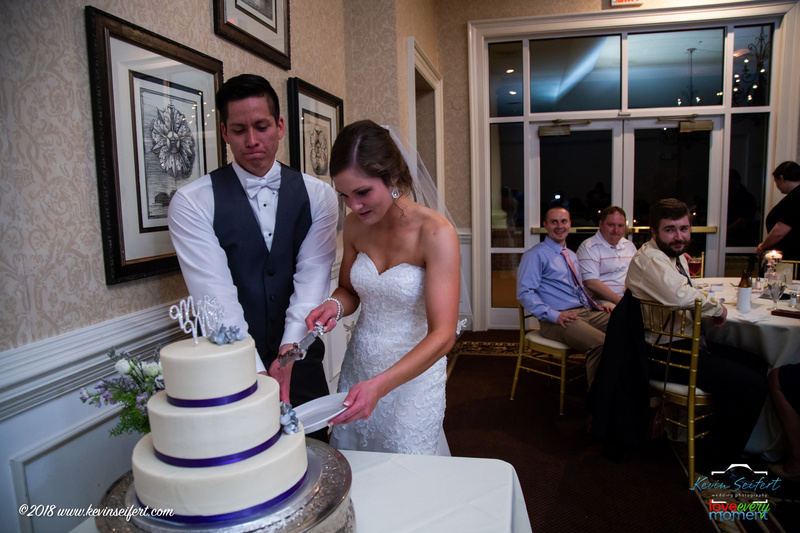 Their on-site coordinator was Shannon and she was such a pleasure to work with and really catered to the clients on their wedding day. 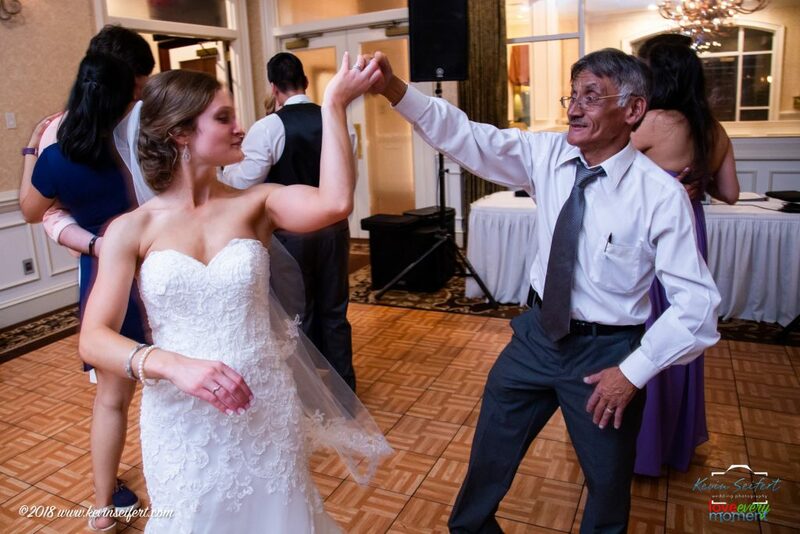 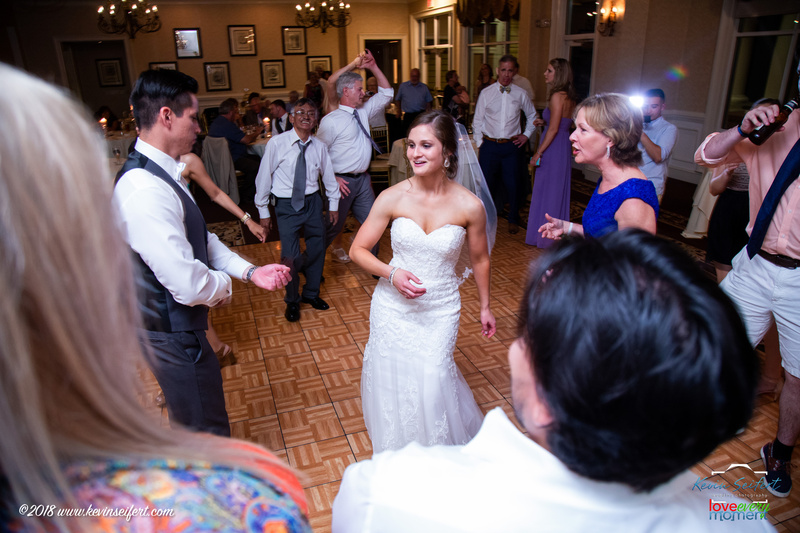 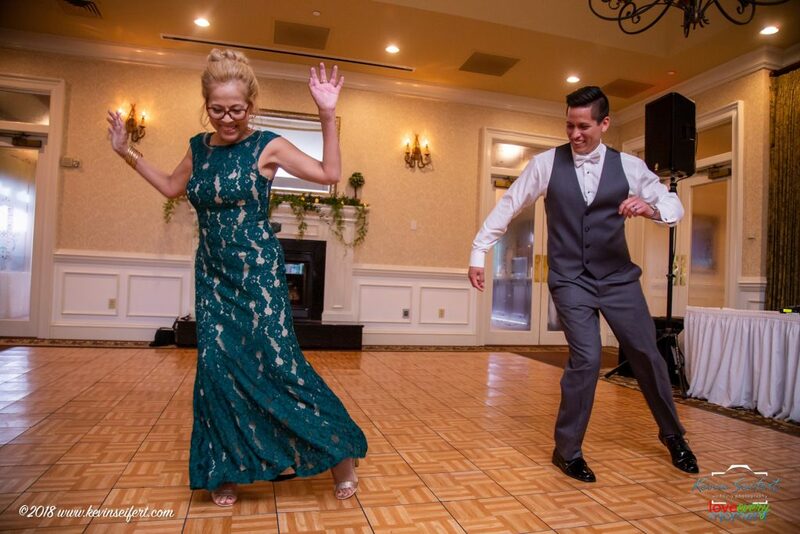 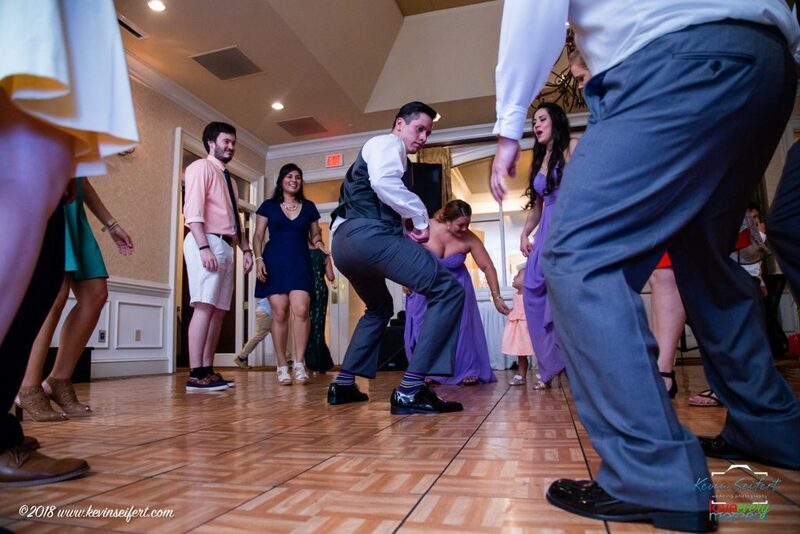 Lauren & Renato’s music choices were a mix of very contemporary and casual like Haley Reinhart and Ed Sheeran to classic wedding music and great Latin dancing music. 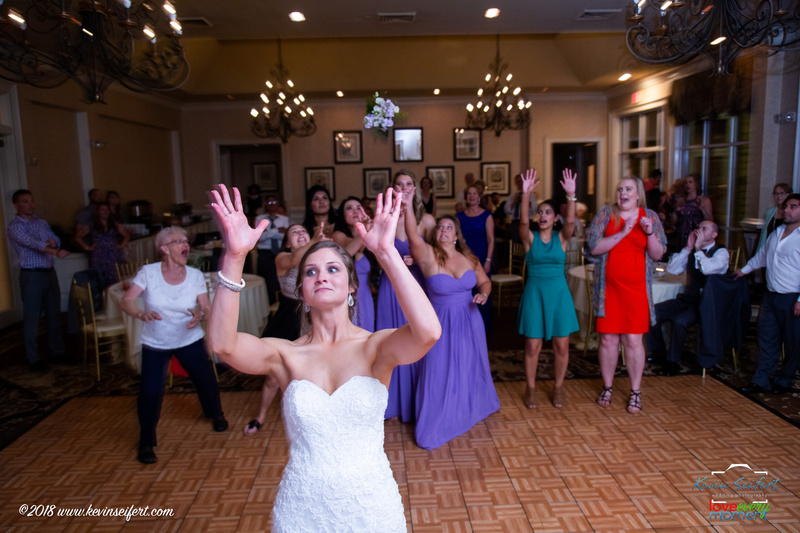 Their wedding day was upbeat, emotional, incredibly fun and even better than they ever expected! 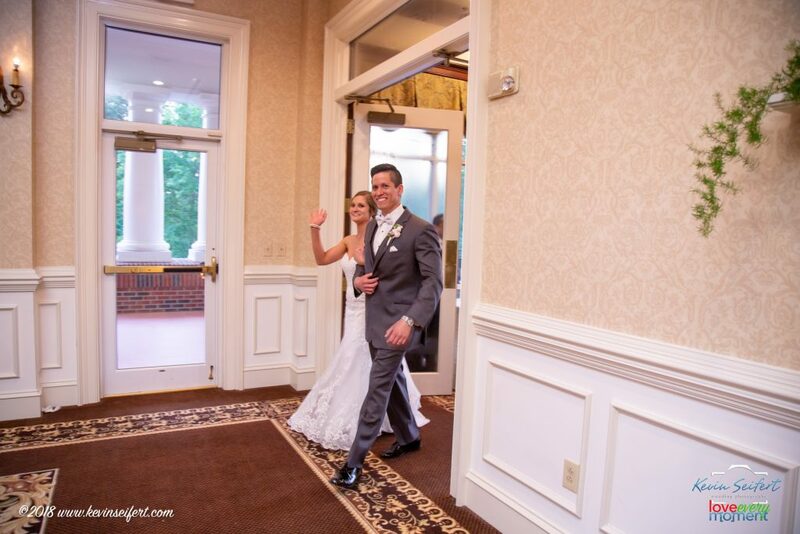 You’re going to love seeing all the happy smiling faces in the great photos from Kevin Seifert Photography below. 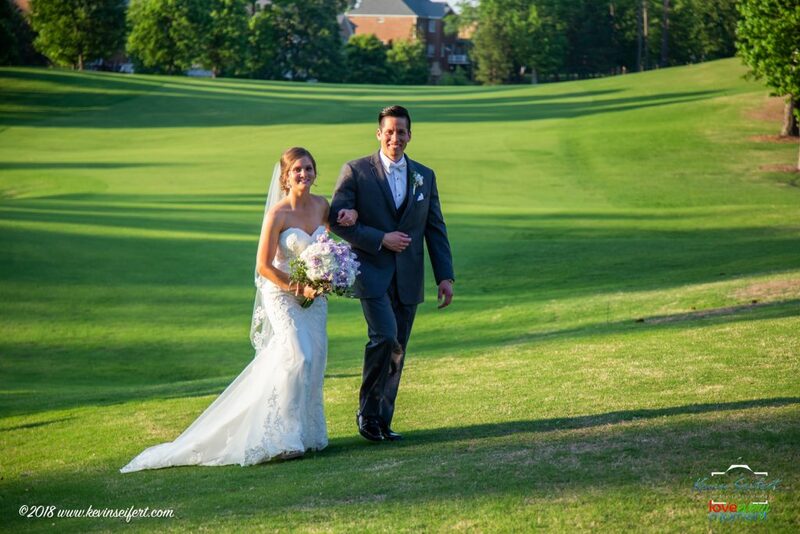 Enjoy married life and best wishes to Renato & Lauren! 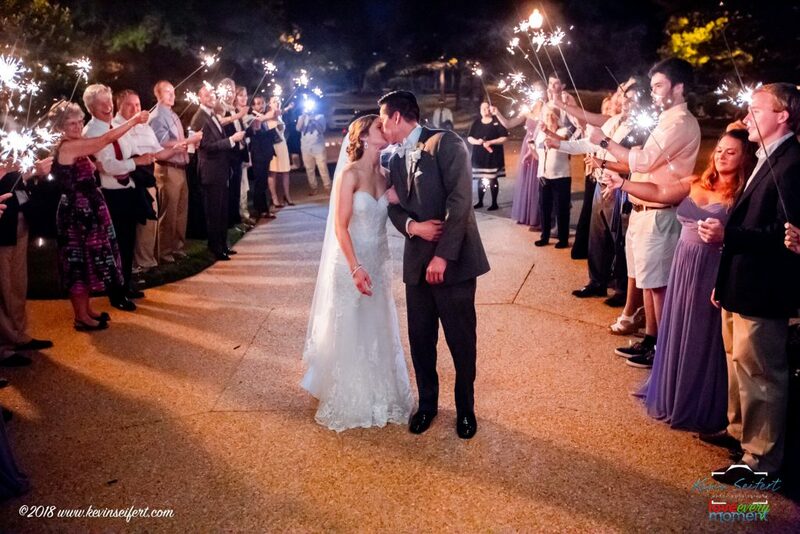 Check out Lauren & Renato’s Wedding Vendor Team! 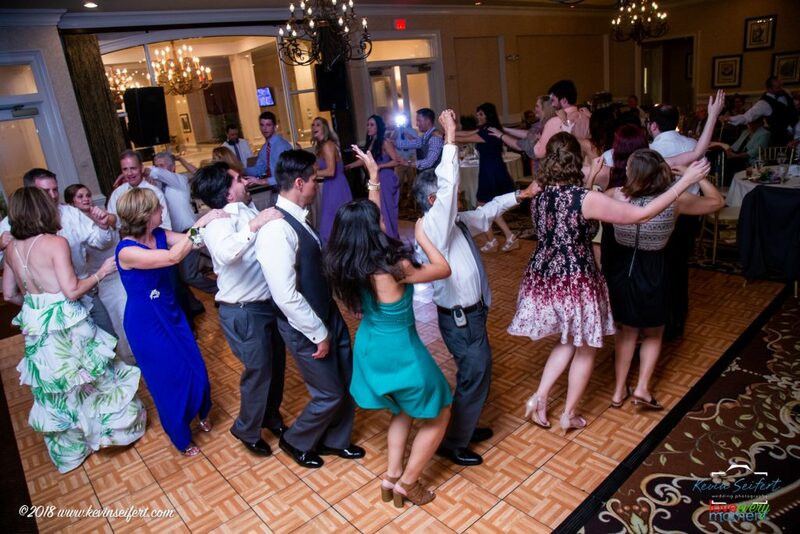 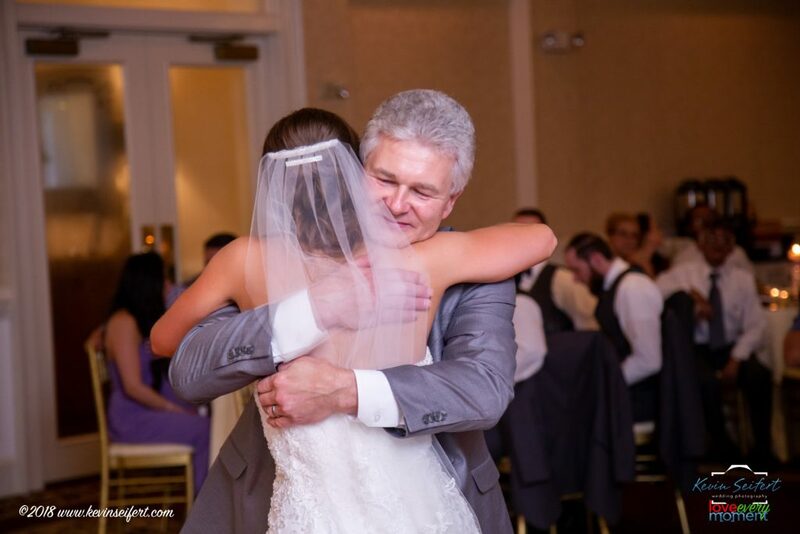 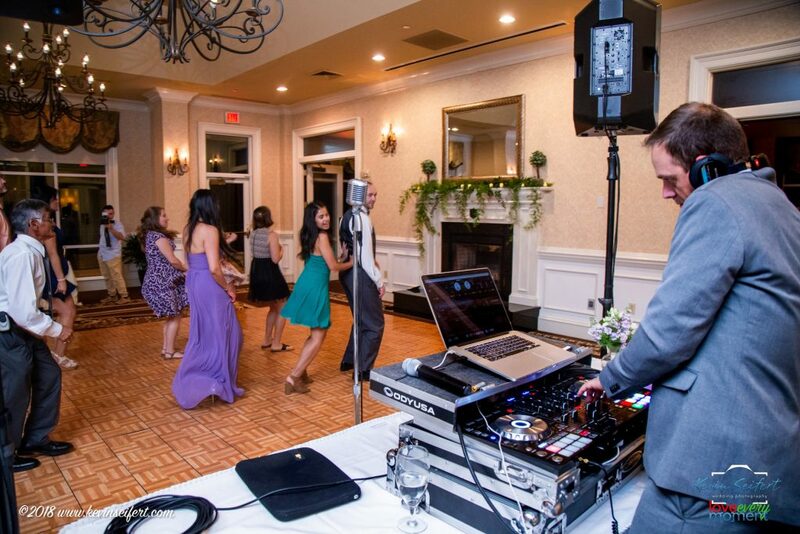 brier creek cc wedding, brier creek country club wedding, brier creek dj, brier creek raleigh wedding dj, brier creek wedding, dj companies in raleigh, dj for weddings in raleigh, Durham Wedding DJ, latin djs in raleigh, You're gonna need a bigger dance floor!